To accommodate holiday traffic, the Virginia Department of Transportation (VDOT) will be re-timing traffic signals in certain areas from Thanksgiving through New Year’s Day. 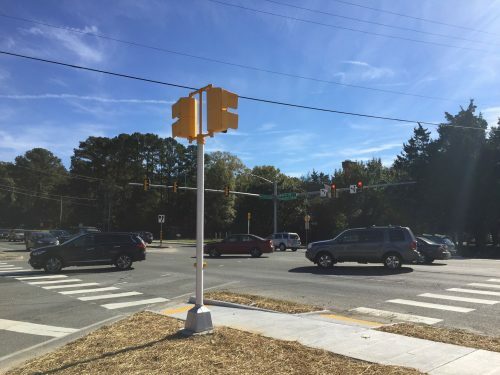 According to a release, VDOT will be re-timing intersection lights based on data gathered from last year’s holiday season. “The holiday season is always one of the busiest travel times of the year, but traffic trends can change from one year to the next. We analyze and revise plans each year to help traffic flow as smoothly as possible,” stated VDOT’s Transportation Operations Center Operations Engineering Manager Ling Li in a release. 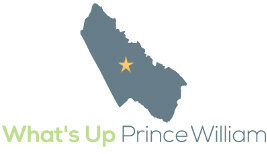 Additionally, engineers from VDOT will be using traffic cameras and sensors to monitor traffic conditions and adjust timers and lights to keep congested areas moving, stated a release. “Also in time for Black Friday, VDOT’s six travel information displays at Tysons Corner Mall have been refreshed with a revised, easier-to-read layout and relocated to more convenient locations throughout the mall. The screens display real-time Metrorail and bus arrivals, as well as a rotating display of bus locations, travel times, traffic cameras, road conditions and incidents near Tysons,” stated a release.